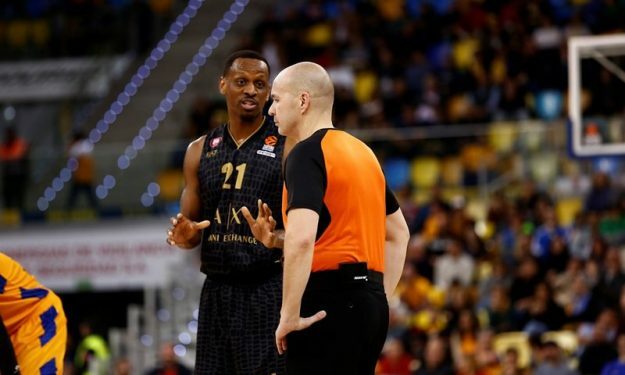 Nemanja Nedovic returned to the floor as James Nunnally and Milano welcomed him with an offensive festival against Pesaro in the Italian League. Nemanja Nedovic returned to action after a month-long recovery while James Nunnally notched 25 points and led Olimpia Milano to a big 111-74 home win on Day 19 of Italian League. Nunnally shot 6-7 from deep while Simone Fontecchio followed with 18 in addition to Amedeo Della Valle’s 17 points. Nedovic played 12 minutes in the first half and scored seven points while adding four rebounds and assists. For Pesaro, Lamond Murray scored 20 points while Erik McCree helped with 18 points and seven boards. Milano improved to 16-3 at the top of the standings while Pesaro now holds a 6-13 record.